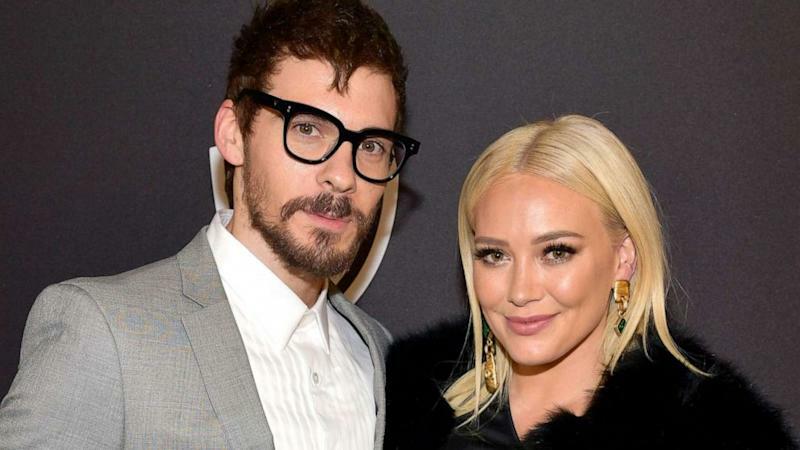 Actress Hilary Duff shared a very personal, very sweet video from late last year, when she had just welcomed her new daughter, Banks, at home following a water birth. Duff and boyfriend Matthew Koma welcomed Banks on Oct. 25 at their home, and have not been able to stop gushing about the little girl ever since. This post was no different. "I’ve been wondering for a long time if I would ever share this video as it is extremely personal.... it was so absolutely lovely and rewarding(and shocking) that after giving birth to my baby girl we hugged ...for the first time, In my mind I like to believe that she was saying good job mom. Go team go. We did it. Together," she wrote Monday. The "Younger" star continued by thanking Koma for being "such a safe calm strength" and her mother and sister for being there to cheer her on last year. "I cannot believe this day was only 5 months ago!! It seems like B has been here with us all along. The time is already going so fast..she tried avocado yesterday! Anyway... feeling blessed for this full hectic life and all the people in it. Happy 5 months Banks (oh and thanks for quitting colic) that was a doozy," she added. In the clip, Duff is over the moon and the rest of the family is in awe of the little hug her daughter gave mommy. 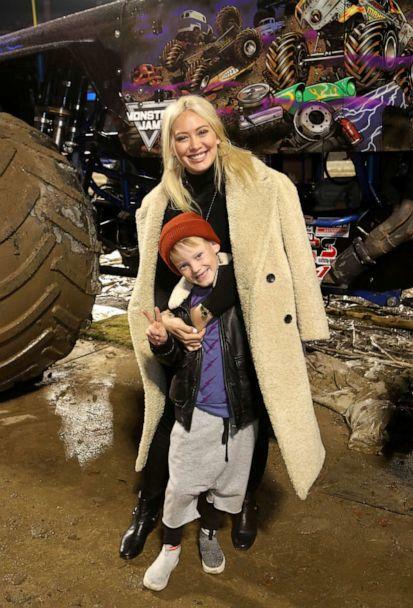 At the time of her birth in October, Duff shared another snap with the baby girl and captioned it, "This little bit has fully stolen our hearts. She joined our world at home on Thursday afternoon and is absolute magic." Koma shared the same photo on Instagram, writing in part: "We welcome a beautiful daughter, little sister, and best friend for life. Could not possibly be more grateful for our growing family and for the [peach] who makes it all possible. Cloud ten." This is the second baby for Duff, who is also mom to son Luca from a previous relationship.